Updated Record - Triggers when a record in your chosen table is modified. 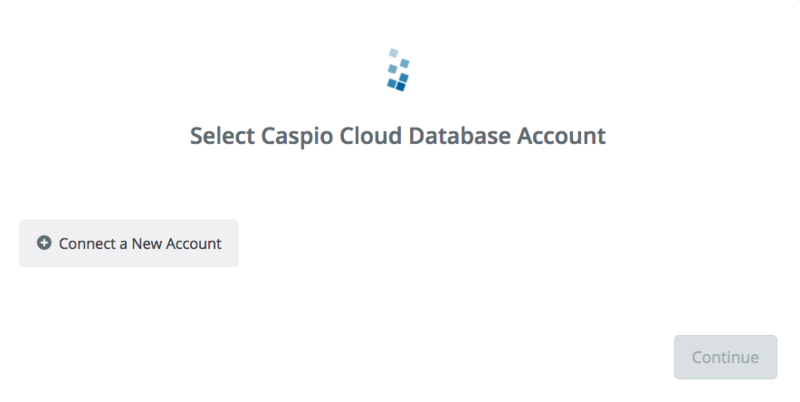 Deleted Record - Triggers when a record in your chosen table is deleted. New Record - Triggers when a new record is added to your chosen table. New Record - Create a new record in your chosen table. 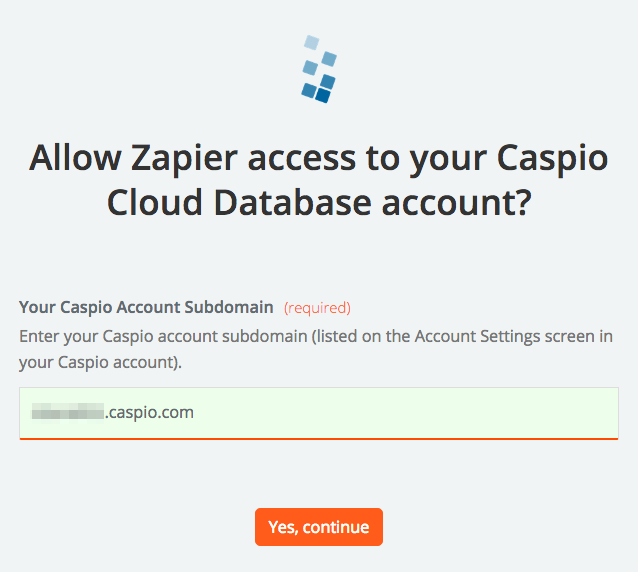 To get started with Caspio Cloud Database on Zapier, first you will need to click to connect your Caspio Cloud Database account to use with your Zap. 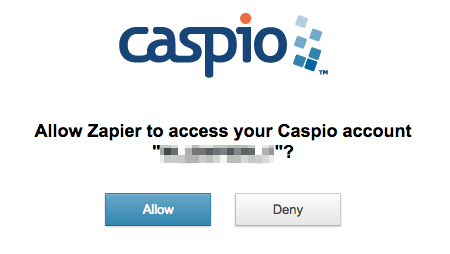 You’ll now be asked to log into your Caspio Cloud Database account (unless you are already logged in). 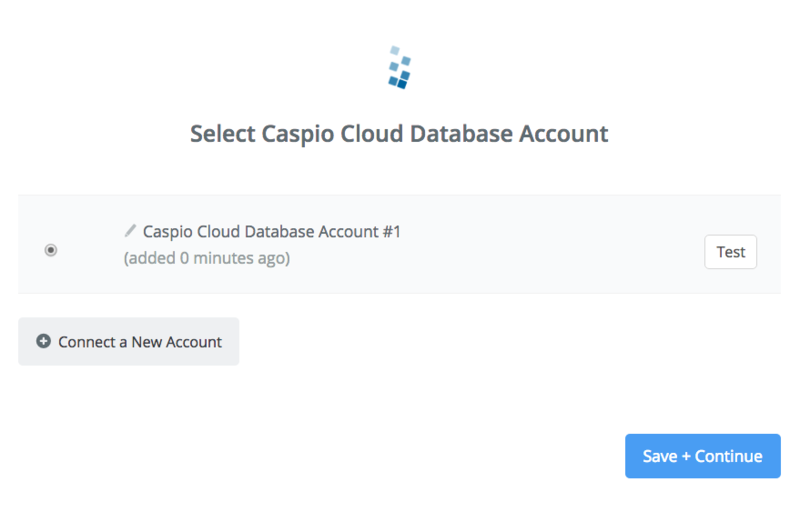 If all steps were successful your Caspio Cloud Database account will now be successfully connected.